 MOBILE, Ala. – University of Mobile will welcome prospective students and their families to campus for UM Preview Day on Nov. 17. Students who attend a Preview Day and later enroll may earn a $2,000 scholarship. Register for a UM Preview Day online at www.umobile.edu/preview or call Enrollment Services at 251.442.2222. University of Mobile also provides prospective students with opportunity to schedule a private campus visit at a time that is convenient. In addition, group tours are available for prospective students from churches, schools, or other organizations. This Preview Day coincides with Alabama School of the Arts’ fifteenth annual Christmas Spectacular. Tickets can be purchased at itickets.com. The next UM Preview Day is Feb. 26, 2018.